And I Quote Invitations > Your Event > Personalized and Monograms Gifts on the Go! Need a Quick Gift? 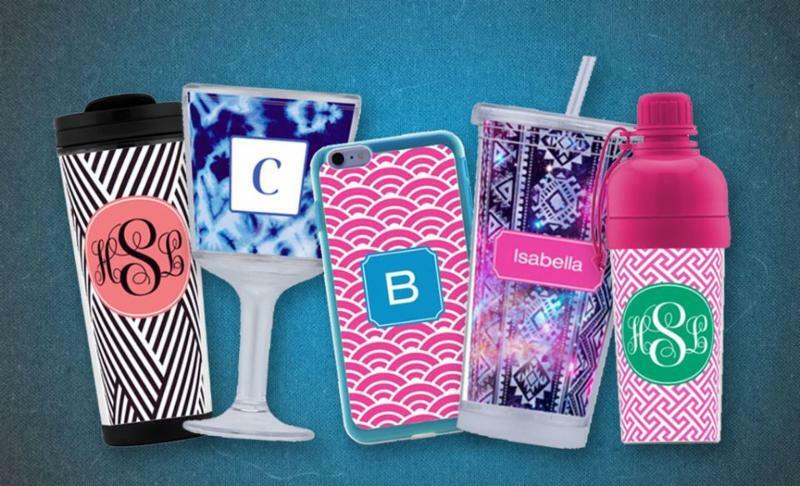 How about a Personalized Gift? Awesome This! is our new line of customizable gifts. Use a Monogram, Name, Logo or Photo! 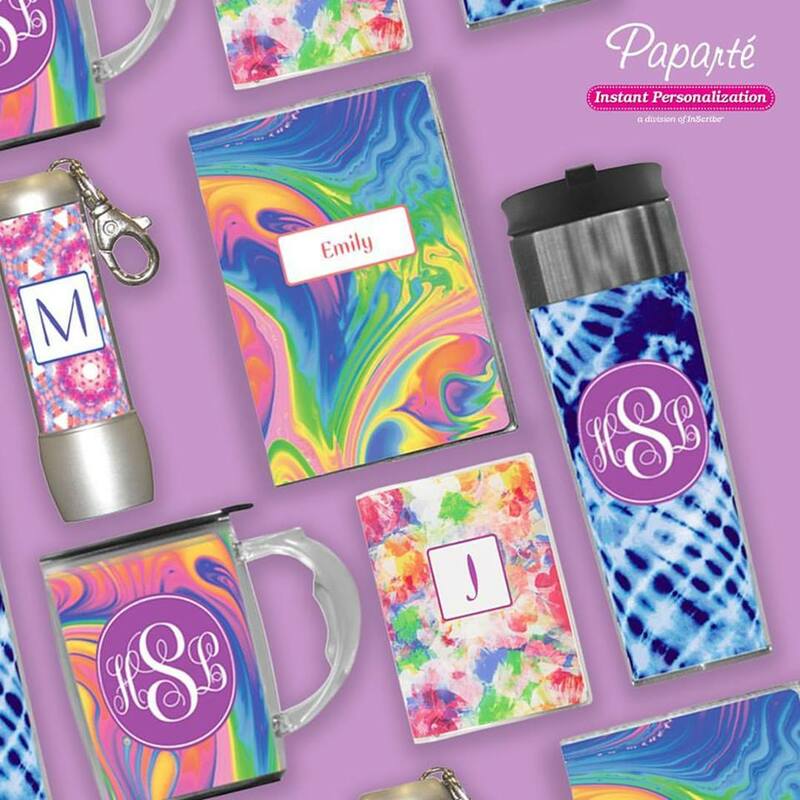 Some of our Best Sellers are our Coffee Mugs, Handled Mugs, iPhone Covers, Selfie Sticks, Journals, Pens, Wine Glasses, Key Chains, Sippy Cups and More! Tons of patterns and colors to choose from including most School/College/University Colors. Use our new design tool and go create your own masterpiece! Most items ready within 24-48 hours!